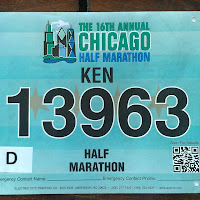 At 7:00am tomorrow, I will join thousands of other runners for the 16th annual Chicago Half Marathon. As we cross the starting line, many of us (including myself) will set our watches, smartphone running apps, or other GPS tracking devices to monitor our running time, pace, and whatever else the more advanced models do. While my goal is to complete the half marathon with a time of 2:30 or less (which is consistent with the pace I've kept during my training runs), the numbers on the race clock are certainly not the most important element of time for me in tomorrow's race. For me, tomorrow marks the culmination of a journey that started one year ago (almost to the day). On September 15, 2011, I walked into the cardiologist's office at Northwestern Memorial Hospital and received a recommendation for a second open heart surgery. (As many of you know, my first surgery took place when I was only eight months old.) A recent cardiac MRI had found an aneurysm in my main pulmonary artery. The next few weeks and months were filled with follow up visits to the hospital for additional tests, making the initial plans for surgery, seeking out second and third opinions from other cardiologists, and ultimately deciding on a far less invasive approach. Tomorrow's race—my very first running endurance event and the farthest distance I've ever run in a single stretch—will be a time for me to reflect on this year-long journey. It will be a time to celebrate my health, while taking pride in the fact that I personally raised over $1,700 for the Adult Congenital Heart Association (ACHA). 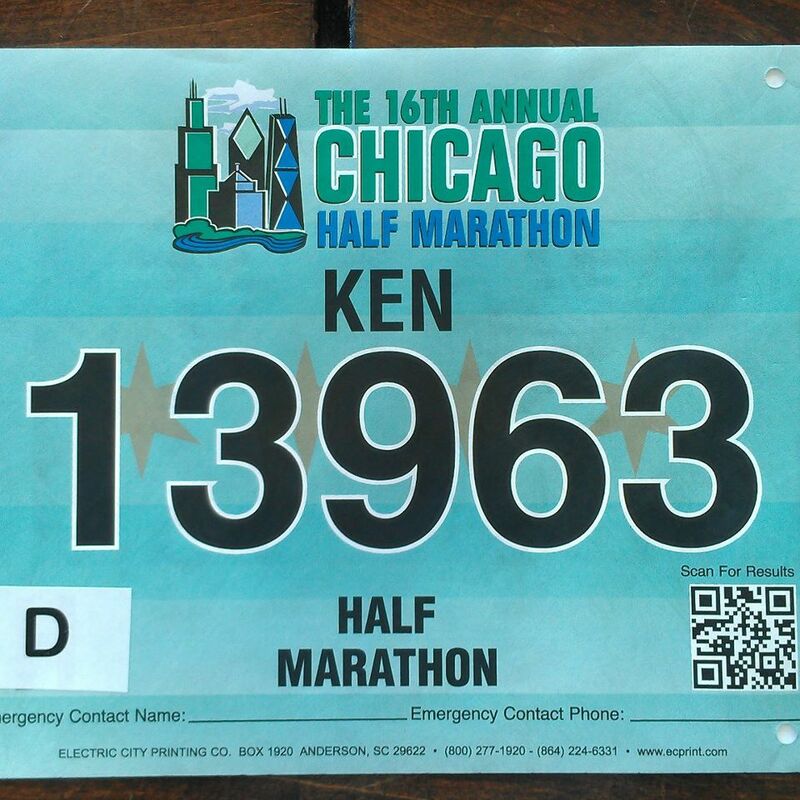 The time that I spend running through Jackson Park and on Chicago's Lake Shore Drive (with the expected perfect weather) will be a reminder of how fortunate I am to be able to complete this race at all, regardless of my pace. I am running tomorrow in support of an organization that means so much to me personally. I am running tomorrow in honor of those adults and children with congenital heart defects who cannot do so and in memory of those who have lost their battle with CHD. But, most importantly, I am running tomorrow for myself. I am completing the half marathon to prove to myself that I can overcome new challenges and that I am just as strong as ever. Oh yeah, and I'm doing it to have fun, too!